We love Christmas in the City! The lights, the displays, and the huge Christmas tree. 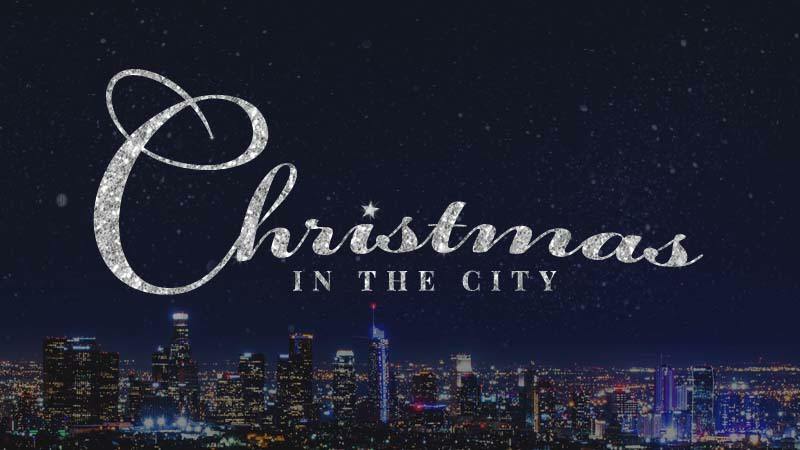 This year, Christmas in the City is coming to The Crossing for the entire month of December. 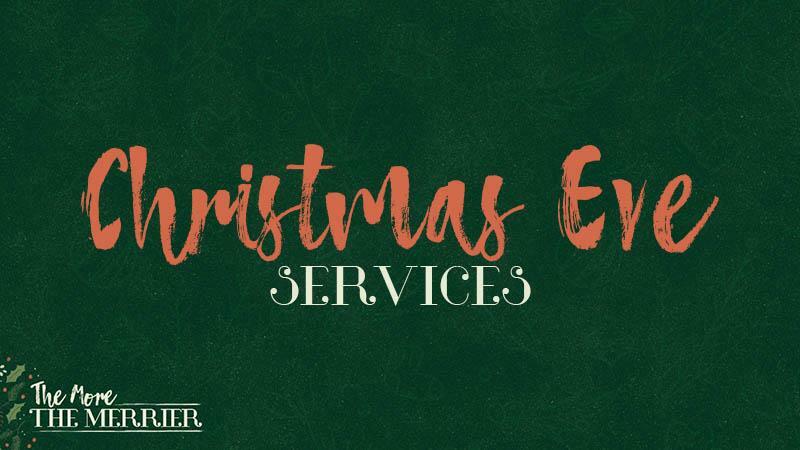 Bring your family and friends to one of the The Christmas Eve services, filled with live music and an inspiring message. Everyone is welcome! All services Identical – children’s programming available for nursery through preschool. All others attend services with their parents.